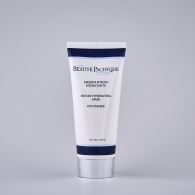 Ideal for oily and combination skin due to its light texture that provides a matte surface. Created for those who are concerned about shine and the duration of their make-up. 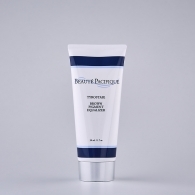 Designed to minimise shine whilst providing an excellent base for make-up. Apply every day after cleansing. 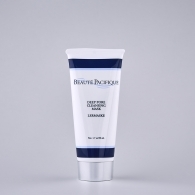 A unique textured lotion that is exceptionally good in combination with Defy Damage Skin Repair Serum. 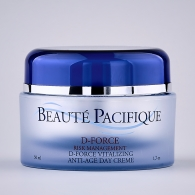 Allow a few minutes for the Defy Damage Skin Repair Serum to penetrate, before applying the Oil-Free Moisturizer. is a natural raw material that functions as a natural humectant, and is well known for its soothing and healing properties. 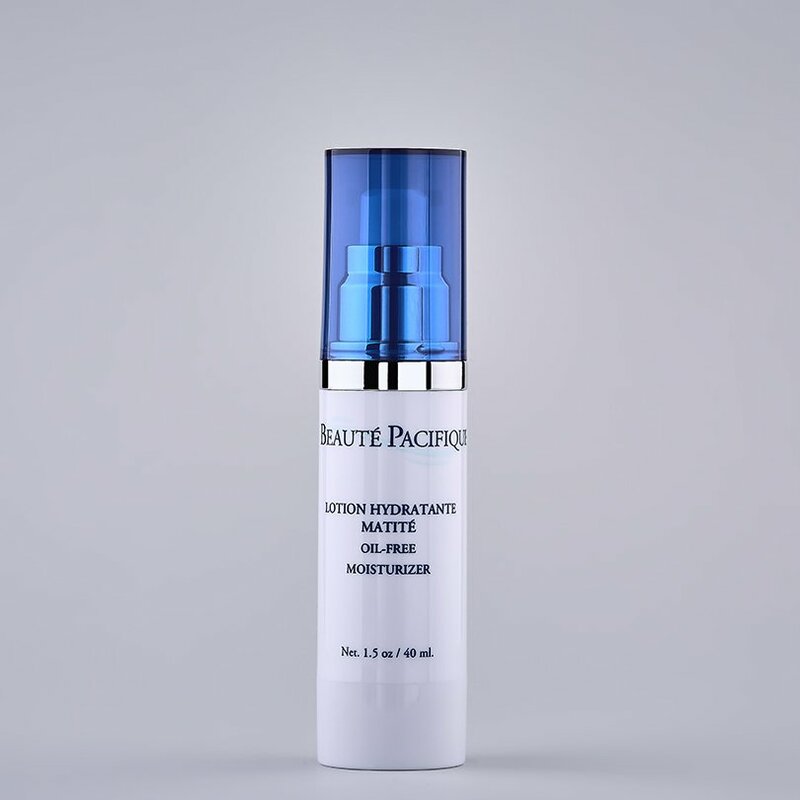 is a mixture of two ingredients that together build an invisible shield of moisture binding barrier on the surface of the skin, to enable the skin to maintain its elevated level of moisture within the epidermis.